Both of them are opposed to adopting the other's religion - and losing their own. 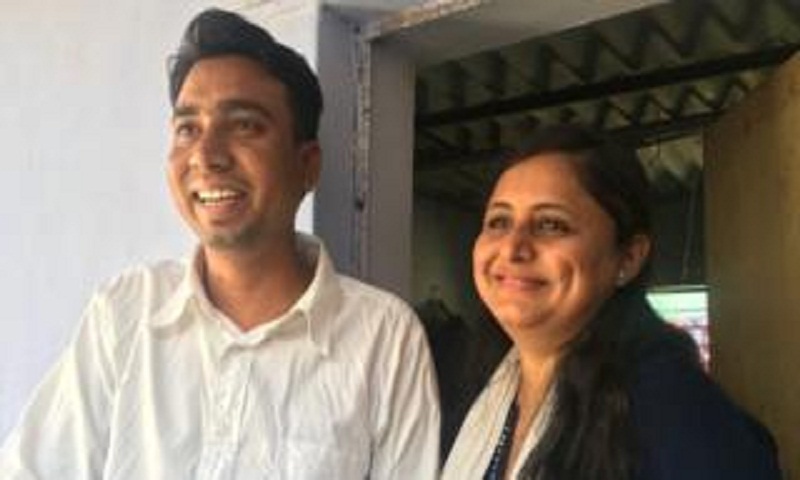 Soon after their marriage - in the aftermath of the anti-Muslim riots in Gujarat in 2002 - they witnessed targeting of couples like themselves and a lack of any support mechanisms. Ravindra is an idealist - he believes that more inter-caste marriages will lead to a future in India where caste divisions will cease to be an issue.